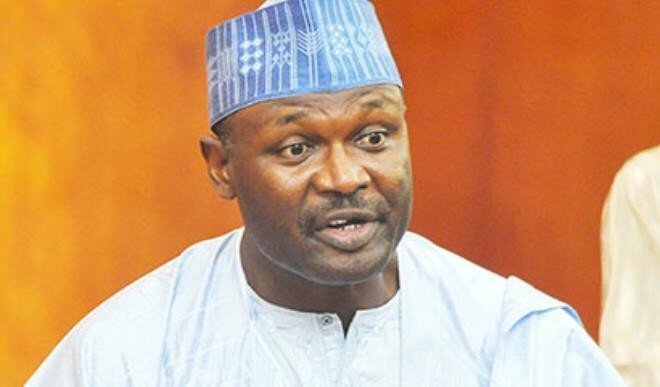 The Independent National Electoral Commission (INEC) has denied an alleged report that it recently received not less N50 million from the government of Jigawa for logistics, Naija News Understands. 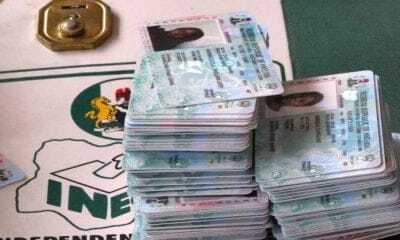 The Resident Electoral Commissioner (REC) in the state,Dr. 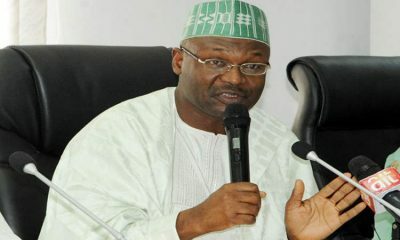 Mahmud Isah, who made the clarification in a statement in Dutse, earler today said that the commission had not received any form of support from the state government following the extension of the Continuous Voter Registration (CVR) last month. 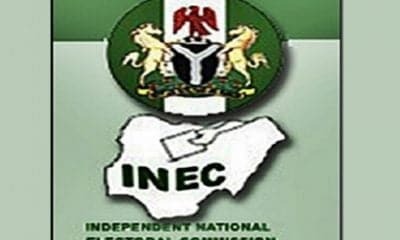 “The attention of the Independent Electoral Commission (INEC), Jigawa state has been drawn to a publication in Daily Trust of Tuesday, August 28, 2018 on page 4 captioned PVC: Jigawa supports INEC with N50m. 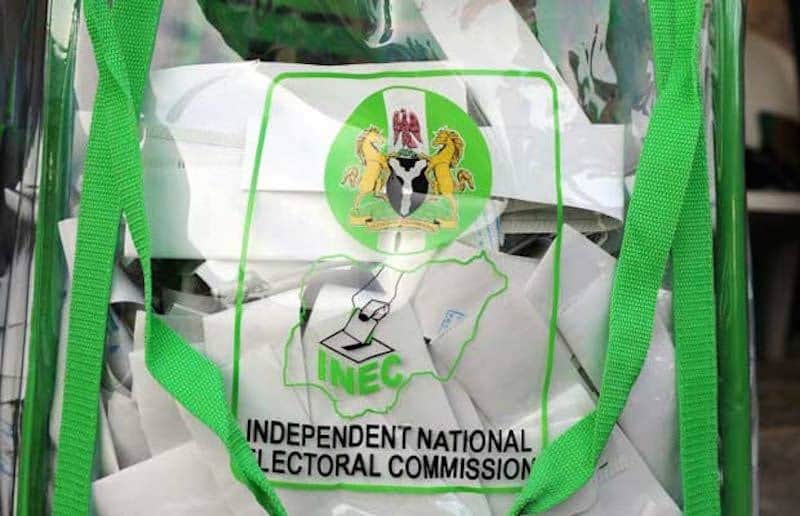 “The INEC Jigawa state office wishes to state in clear terms that it has not received any form of support/assistance from the state government during the extension period of the PVC/CVR exercise. 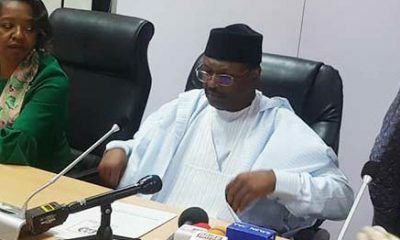 “The publication came to us as a surprise, as the commission since the commencement of the CVR in April 2017 to date, has been adequately funded by the national office. 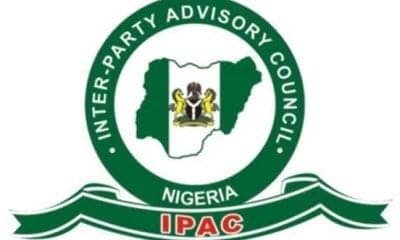 “Hence, there is no reason why to lean on Jigawa state government or indeed any organisation for any form of logistic support,’’ Isah said. 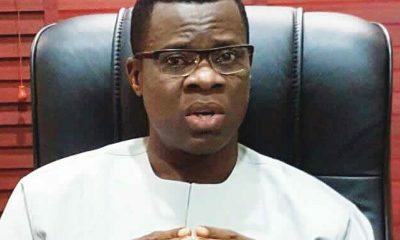 “In furtherance to this position of the office, we are calling on all politicians in the state to desist from making unguarded statements capable of truncating our democracy.“We also want call on all media houses to always crosscheck their stories before going to press,” he added. 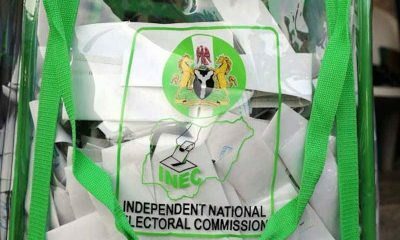 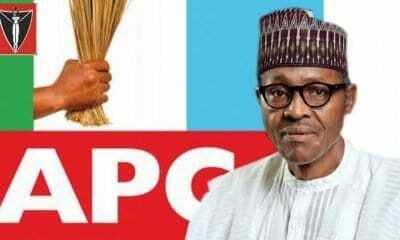 “We will continue to maintain our neutrality at all times as an independent electoral umpire,” he emphasised.